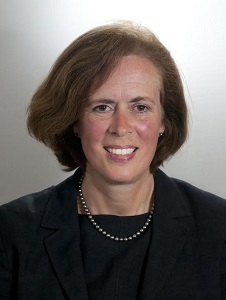 Rowena qualified as a Chartered Accountant with KPMG in London and has extensive financial experience of both private and public sectors, including SMEs. As a self-employed accountant, she clearly understands the importance of networking and good business advice for small businesses and the many home workers. Rowena has also been involved with the voluntary sector, including helping to run a busy local Girl Guide unit and District Treasurer. She joined the Board to help support the valuable work that Kingston’s Chamber does in supporting local businesses and entrepreneurs. Rowena is a Councillor with Kingston Council and is passionate about helping improve Kingston where she has lived for over 20 years.